google-site-verification: google8d8438b214143f71.html Beautiful Quotes: Woman Is In Bed With Her Husband's Best Friend. When Suddenly The Phone Rings. 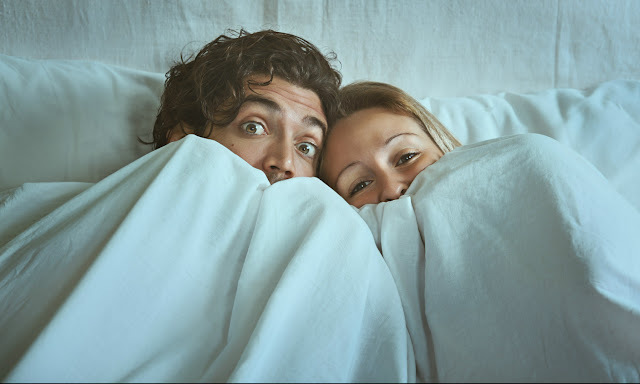 Woman Is In Bed With Her Husband's Best Friend. When Suddenly The Phone Rings.